At RFS students are encouraged to become active members of their community in many ways. Campuses are vibrant with activities during the school day as well as after school programs that are run on a daily basis. Per our school mission, we inspire our students to become a living expression of a spiritual life, and be in constant search for God in all human situations. 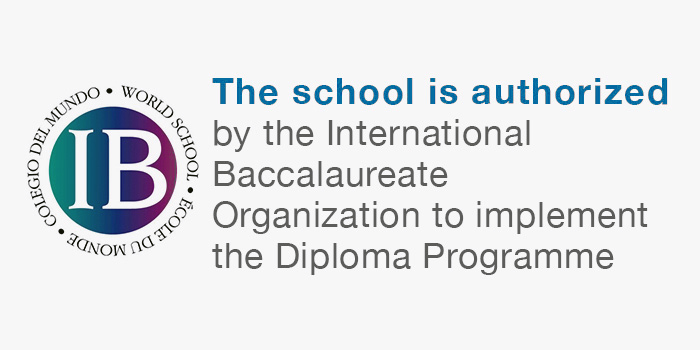 By doing so, we nurture confidence and intellectual curiosity through experiential learning and innovative application of knowledge and skills, enabling our students to become independent, adaptable but principled, socially responsible, and internationally-minded citizens. At RFS we believe that students need to develop not only academically but also physically, psychologically and emotionally. RFS compliments its academic program by offering a number of programs in order to develop the whole person and provide positive learning opportunities beyond the classroom.